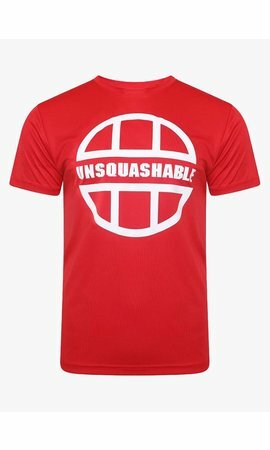 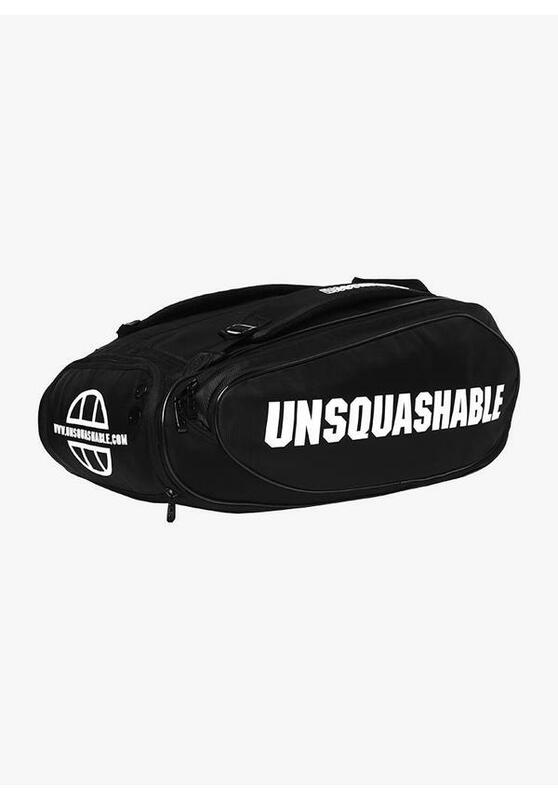 The UNSQUASHABLE Tour-Tec Pro Deluxe 12 Racket Bag is the ideal squash bag for competitive players who are looking for the ultimate combination of plenty of storage space, functionality and a durable finish. It is not for nothing that top players such as James Willstrop and Sarah-Jane Perry use this bag on the PSA tour. 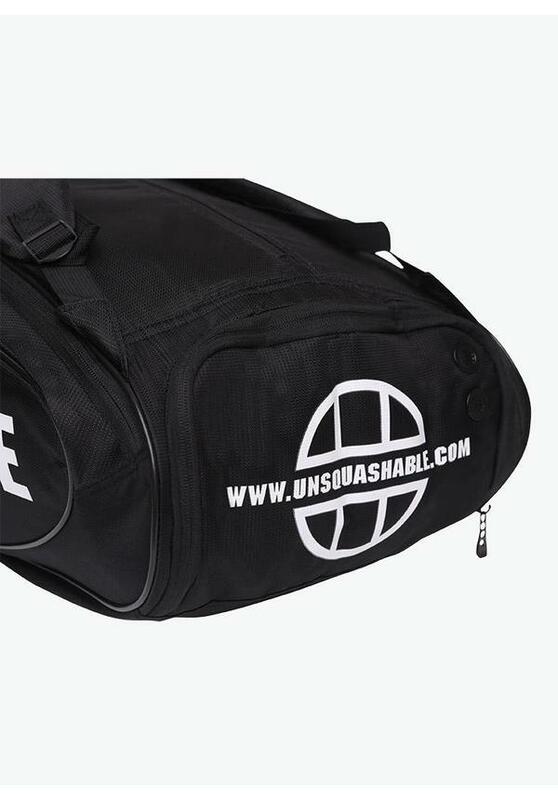 This high-quality bag has a timeless and stylish look and fits a total of 12 rackets. 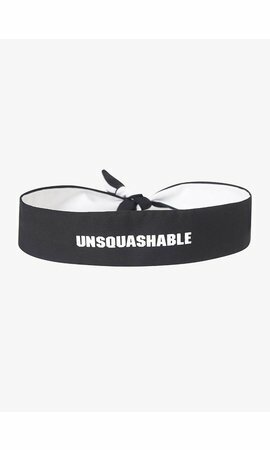 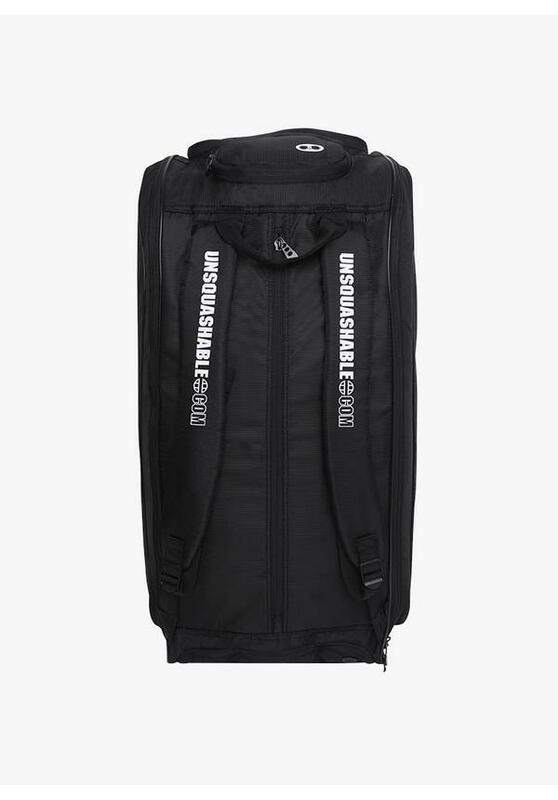 The UNSQUASHABLE Tour-Tec Pro Deluxe 12 Racket Bag has three spacious main compartments, the middle one being ideal for clothing, accessories and other personal items. 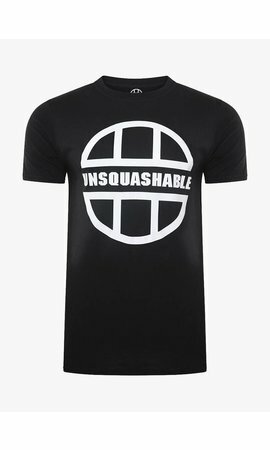 It is also spacious enough to put a jacket in. 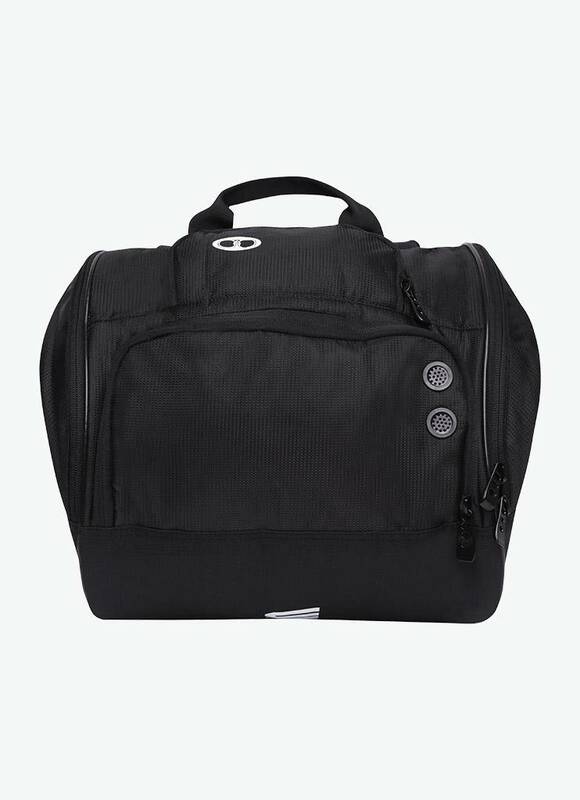 What is unique about this bag is that instead of one it has two ventilated shoe compartments, so you can store your damp shoes in one box and your dirty clothes and your towel in the other one. 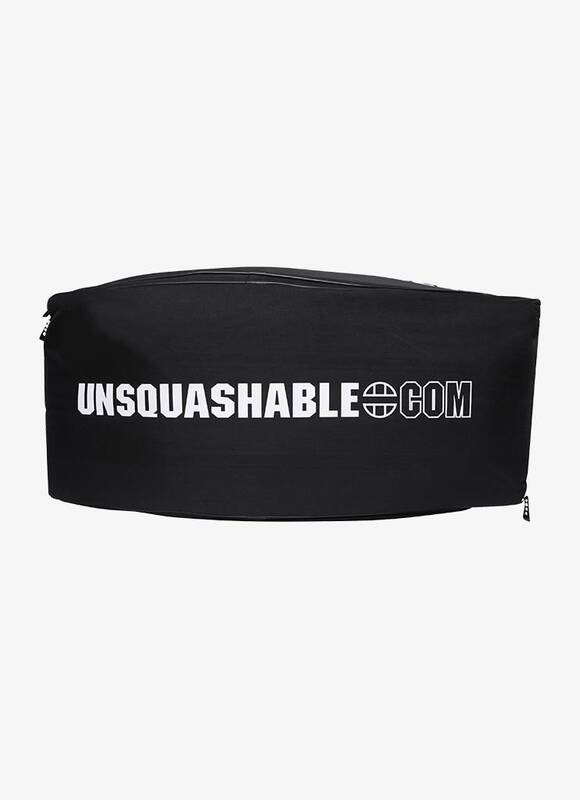 It is always more hygienic and pleasant to keep your sweaty squash equipment separate from the rest of your belongings. 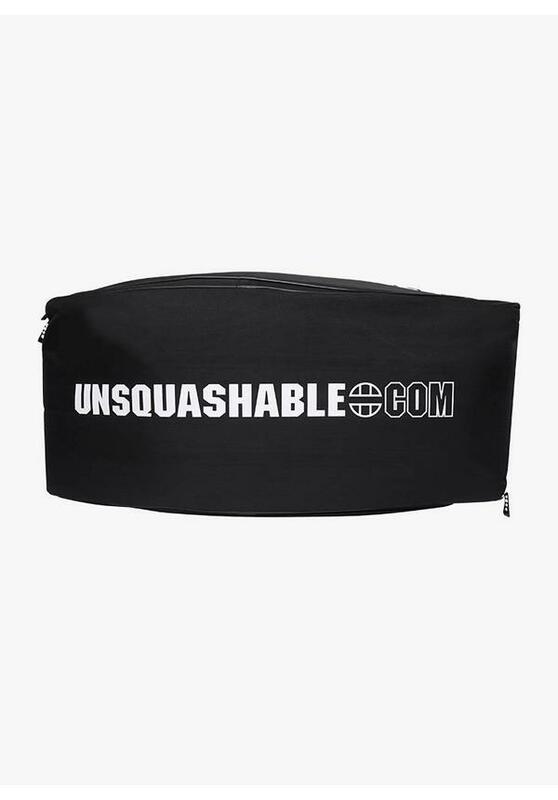 The UNSQUASHABLE Tour-Tec Pro Deluxe 12 Racket Bag also features a special eyewear compartment that is lined with velvet material so that you can store your squash glasses or ordinary glasses scratch-free. 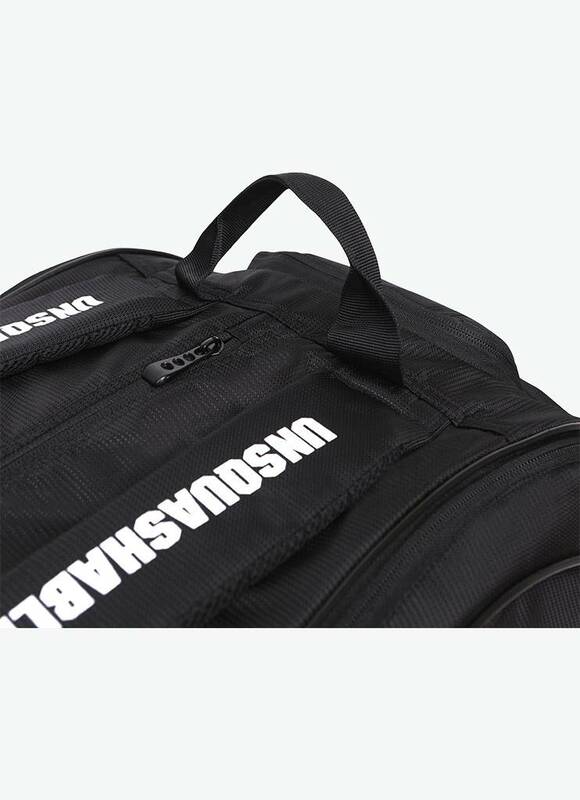 You can also choose to keep your phone or other valuable items safe in this compartment. 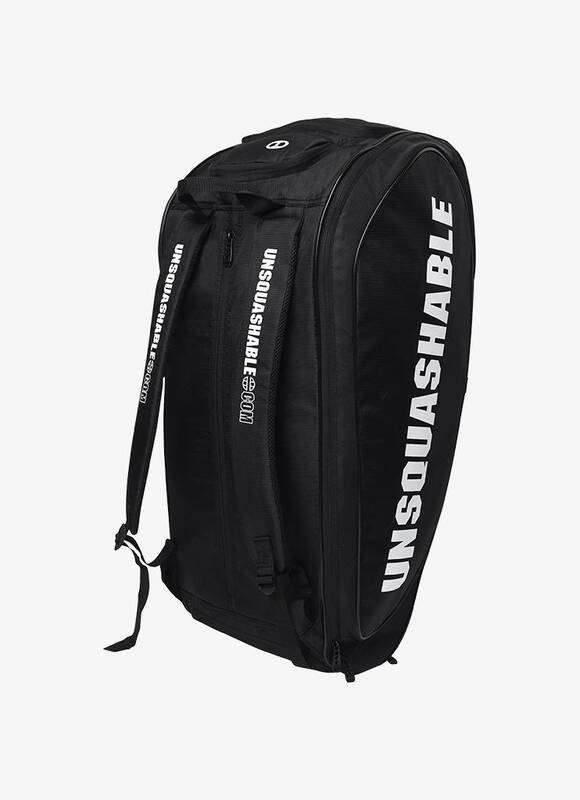 The sturdy UNSQUASHABLE Tour-Tec Pro Deluxe 12 Racket Bag is made of a high-quality high-tech material which provides optimum protection for your valuable squash rackets. 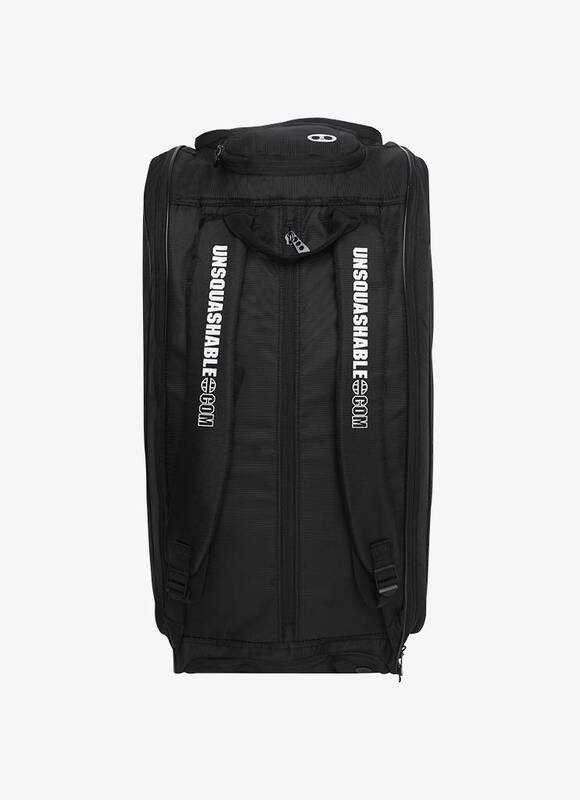 You can take this racket bag easily with you everywhere thanks to the comfortable carrying system. 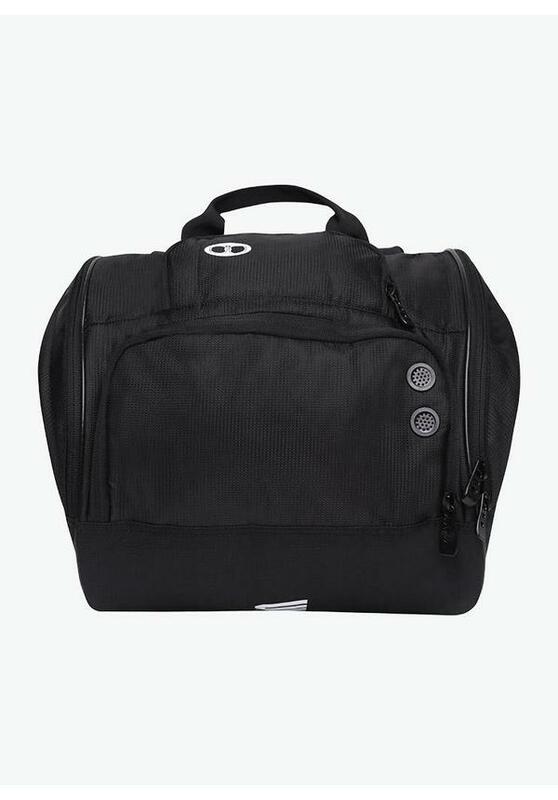 With the two padded shoulder straps you can carry the bag both as a backpack and over your shoulder. 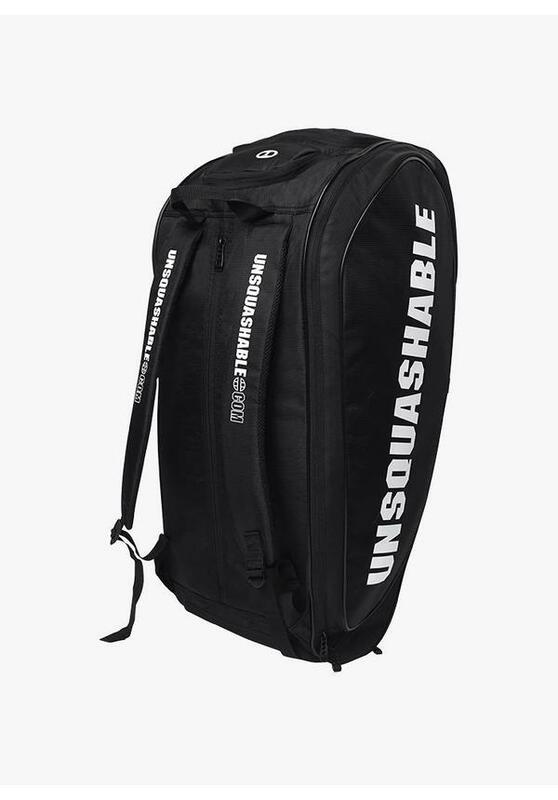 With the handle at the top, you can easily lift the UNSQUASHABLE Tour-Tec Pro Deluxe 12 Racket Bag out of the car. A sturdy racket bag with 2 ventilated shoe compartments.